Larry and Friends is a story about immigration, friendship, love, and kindness, that celebrates diversity and supports tolerance. If there is one thing that I truly, and wholeheartedly strive for is to raise a consciously multicultural child. I am always looking for books about diversity, and multiculturalism. So having the opportunity to review this beautiful children’s book was more than I asked for! It’s a celebration about diversity, acceptance, and immigration. It has so many colorful, and ‘full of culture’ characters! 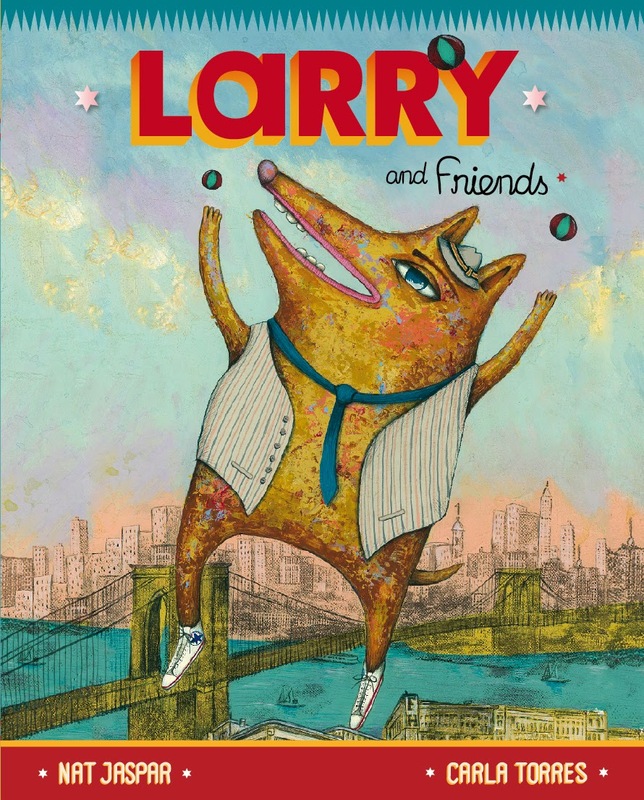 The story is about Larry The American Dog who will be celebrating his birthday, and he’s expecting his animal friends to come over. At the ring of the doorbell ♫♫ Ringadingadong! Ringadingadong!♫♫ we will have the pleasure of meeting each, and one of his guests as they arrive. The book is set in New York, the melting pot of cultures. Hence, the perfect setting for this book. We will learn about each character that shows up at the house for Larry’s birthday party as we turn each page of the book. There are so many things that I love about this children’s book! I love the simple way immigration is approached through the friendship that Larry has with his friends. Friends from all walks of life, and different countries, languages, and cultures. Carla Torres’ illustrations captures the characters in all of their cultural essence while Nat Jaspar the writer captures their story, and language nuances superbly! The age range and grade level for this book is not noted, but I see this book appropriate for advanced, and older readers. It was difficult for my 6 yr. old to read because of the accents, and pronunciations of some of the words. Nevertheless, I did read it to him. We’ve been having tons of fun reading this book before bedtime! 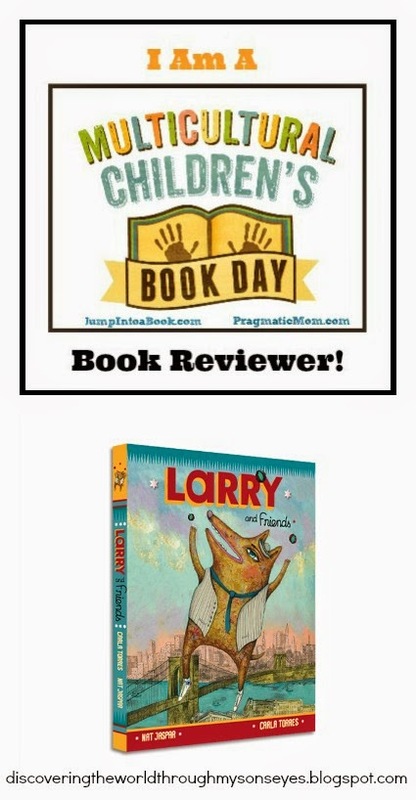 My child loves the book because of the animals, and was fascinated with all of the characters. There is so much to be learned by just observing the characters that are Native American, Italian American, and from countries, such as: Poland, Ireland, Peru, Africa, India, Puerto Rico, China, Ecuador, France, Tibet, Dominican, Republic, Italy, Mexico, Greece, Iran, Colombia, Japan, and Russia. I have to admit that I was super excited when we met Puerto Rican coquí, and an Ecuadorean guinea pig. The Puerto Rican and Ecuadorian in me was beaming with pride! 🙂 This is the same sense of pride that I want to instill in my multicultural child as well! Let’s talk about culture, language, and geography! Can you show me in the map what country they are coming from? Why do you think that animal was chosen for that country? What characteristics do you see in each of Larry’s friends? What do they do for a living? Are they an artist, musician, cook, etc.? What language do they speak? Do they speak more than one language? How do they feel about living in a country that is not their own? What did all of the characters have in common? Lay-out the map, and have the child pinpoint New York, and trace back to the country of each of Larry’s friends. Color the country’s map and/or flag. Make a kid-friendly dish of the country. Dress-up in that countries attire. The activities are endless. If you’re ambitious you can even plan a kids culture party recreating the characters in the book! Visit Larry and Friends’ on their website, Facebook or on Twitter @larryandriends. Welcome to the annual to the annual event to celebrate and encourage the publication of multicultural books for children! 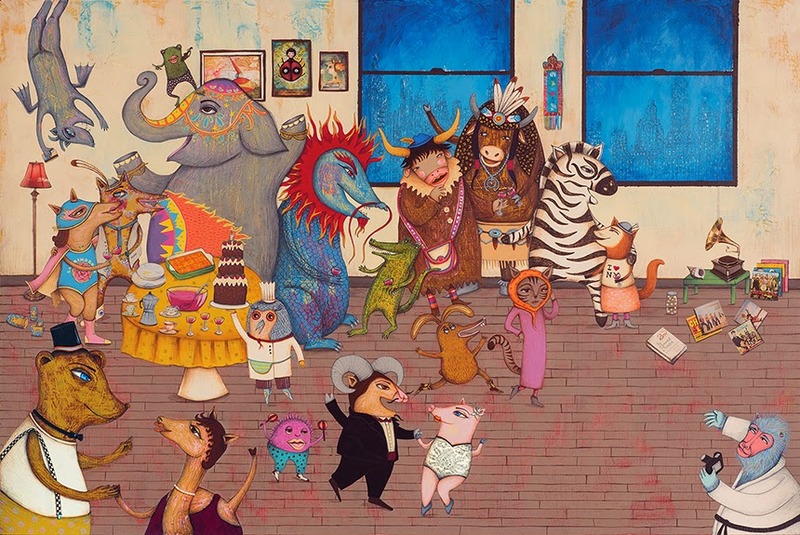 Today’s post is part of the Multicultural Children’s Book Day. This event, founded by Valarie Budayr of Audrey Press and Jump Into a Book and Mia Wenjen of Pragmatic Mom, continues to grow and evolve from year to year. Multicultural Children’s Book Day mission is to not only raise awareness for the kid’s books that celebrate diversity, but to get more of these of books into classrooms and libraries. The MCCBD team is also partnering with First Book to create a Virtual Book Drive for the event, and with The Children’s Book Council to offer readers quality resources along with fun and informative author visits. 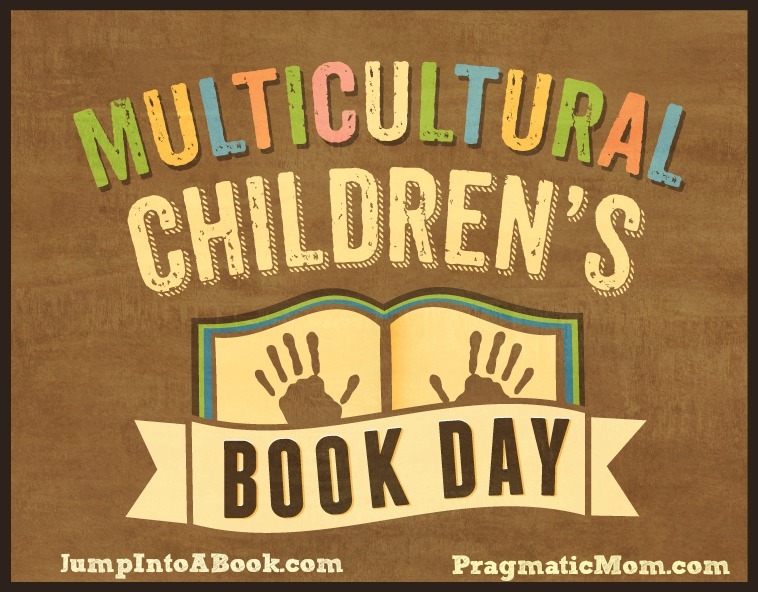 Multicultural Children’s Book Day is now a non-profit! Over 100 established bloggers reviewing multicultural children’s books. Double Dutch Dolls, Bliss Group Books, Snuggle with Picture Books Publishing, Rainbow Books, Author Felicia Capers, Chronicle Books, Muslim Writers Publishing, East West Discovery Press. Multicultural Children’s Book Day also now has its own Paper.li! A Paper.li is a free online newspaper that aggregates information on the topic of multicultural books for kids from all over the Internet. You can subscribe to stay up-to-date with this topic. Also watch for the hashtag: #ReadYourWorld and connect viaTwitter and Facebook! This book is so much fun. Thank you for celebrating Multicultural Children's Book Day with us and for joining the linky!! What a great idea for a book. The illustrations are fantastic! Thanks for joining in Multicultural Children's Book Day!